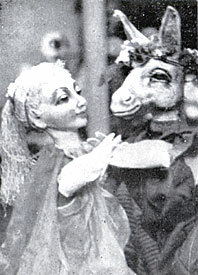 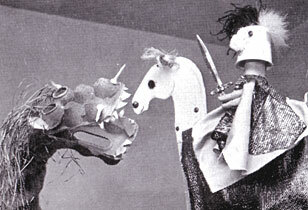 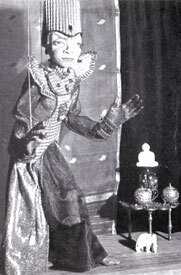 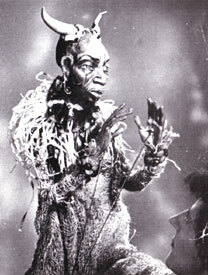 Having completed a full dramatic training, Elizabeth Coleman toured in Africa and in Britain, visiting schools, colleges and other groups with her own Puppet Theatre. 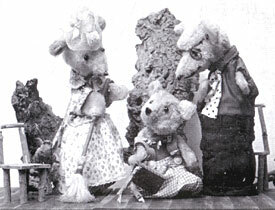 She assisted Olive Blackham with her 1960 tour of British Colleges when Olive was giving lecture-demonstrations to students. 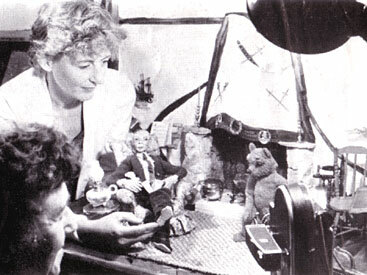 The same year, Elizabeth was invited to represent Britain at the Second International Puppet Festival in Bucharest and from 1962 to 1967, she worked as Wardrobe Mistress on the AP Films productions of "Fireball XL5", "Stingray" and "Thunderbirds".